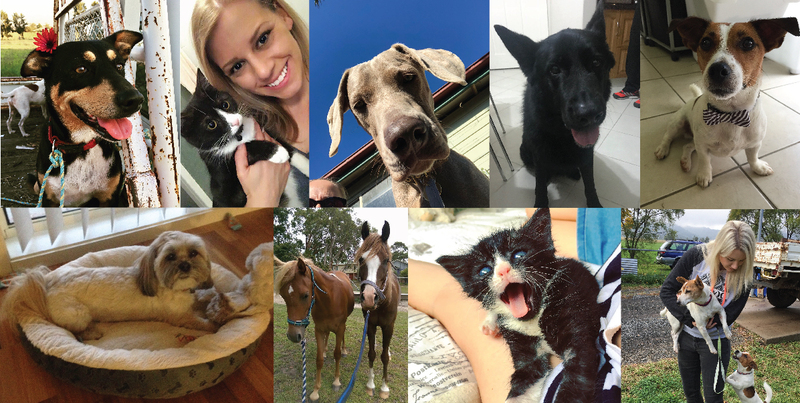 It’s no secret that our team here at Tri Nature Head Office LOVE animals! Between us all we care for an array of dogs, horses, chickens, birds, cats, and yes the occasional office frog that ‘hops’ into our social media feed every now and then. To think that any company out there tests their products on these voiceless creatures deeply saddens us. It is unacceptable. We urge all consumers to use their buying power wisely to influence change. Visit choosecrueltyfree.org.au to make responsible choices with who you buy from. There you will find a list of preferred suppliers, like us, who meet the CCF requirements for NOT testing on animals, instead treating animals with the respect and kindness they deserve.